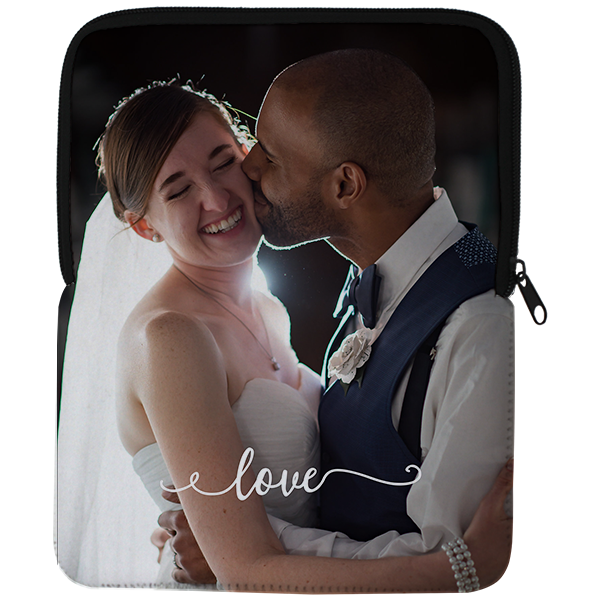 Our Love iPad Air Sleeve is great for your favorite newlywed. Featuring the word "love" in a swirly white text, it just needs your photo to look absolutely complete! Our Love iPad Air Sleeve is great for your favorite newlywed. Featuring the word "love" in a swirly white text, it just needs your photo to look absolutely complete! Our notebook measures approximately 7.5"x9.75" so it fits your iPad air securely. Notebook are made in the USA. Order today!